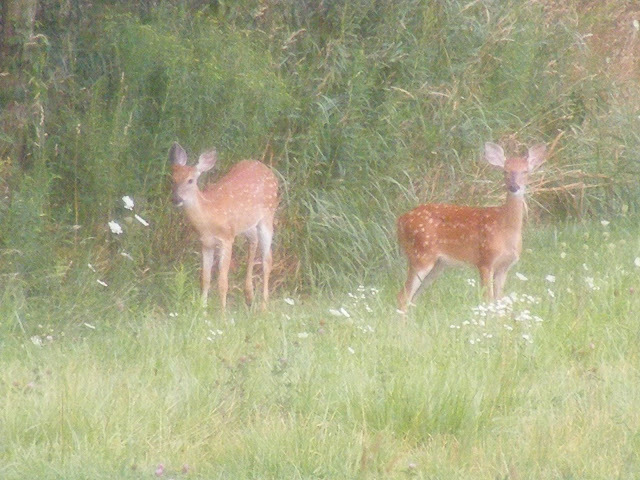 I love living out in the country! 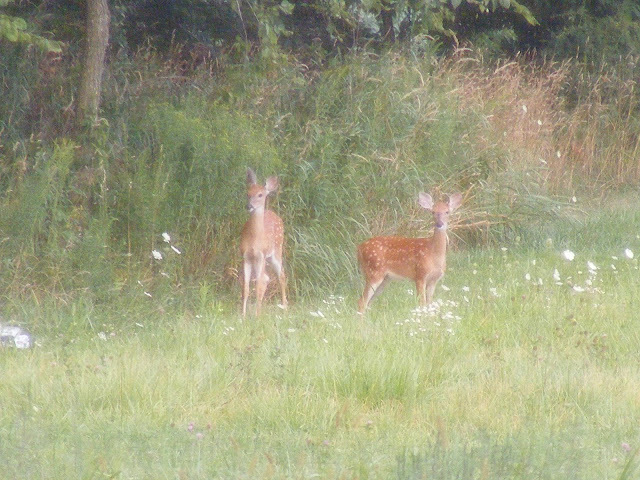 When I woke up one morning last week, this is who greeted me out in our field. Aren't they the sweetest little things. This is an absolute bliss. I like the photos.